Make your next event stand out & show your patriotism at the same time! 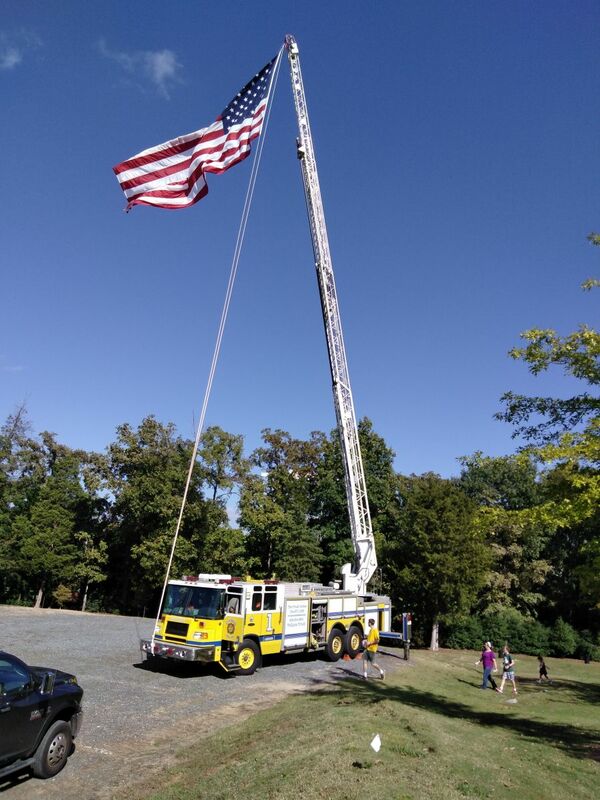 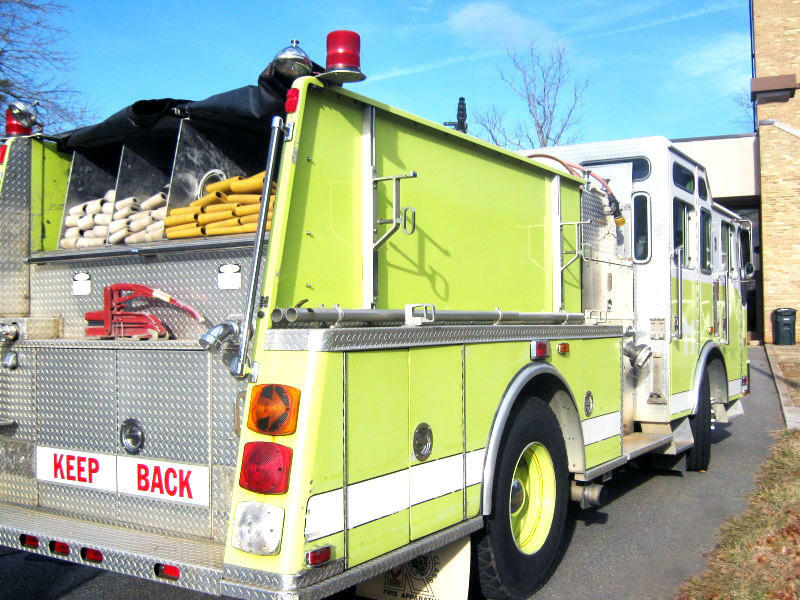 ABT Fire co. will dispatch our 1996 Pierce Quantum 100' ladder truck to your event to display our 20'x38' American flag. 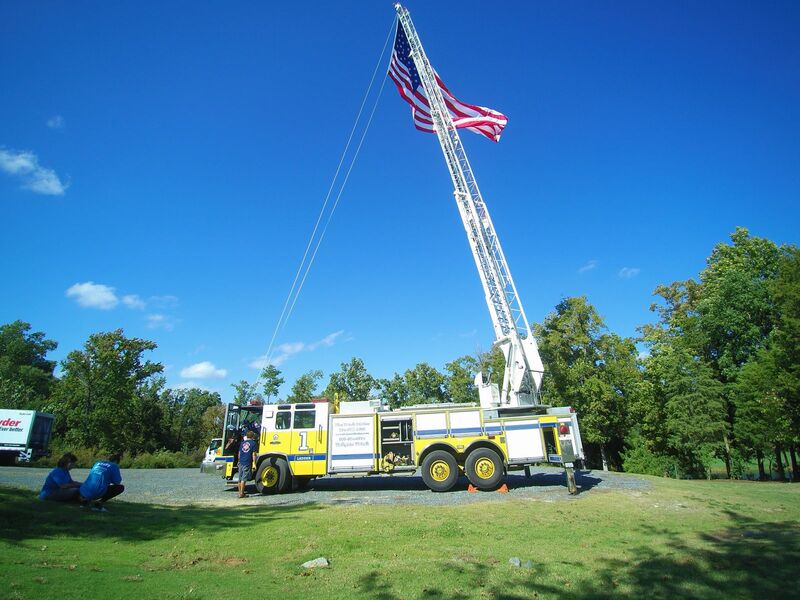 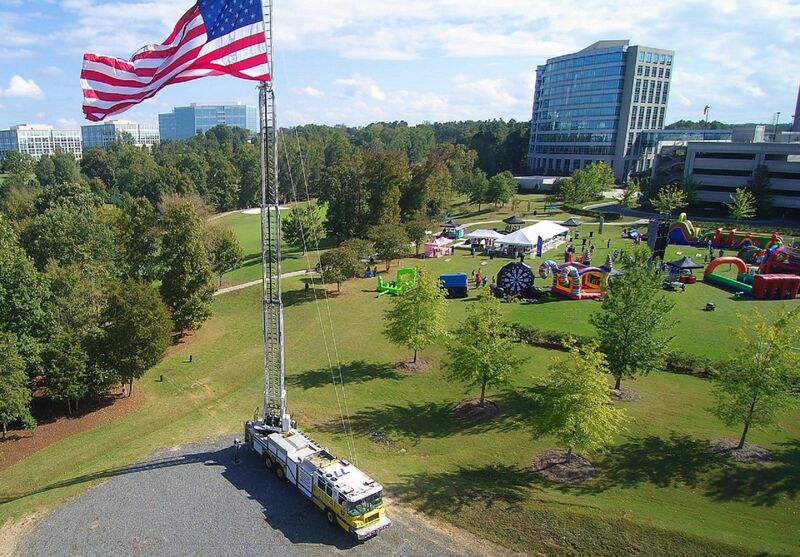 Your truck will be manned by actual firefighters who will raise Old Glory to her berth 100' over your event. 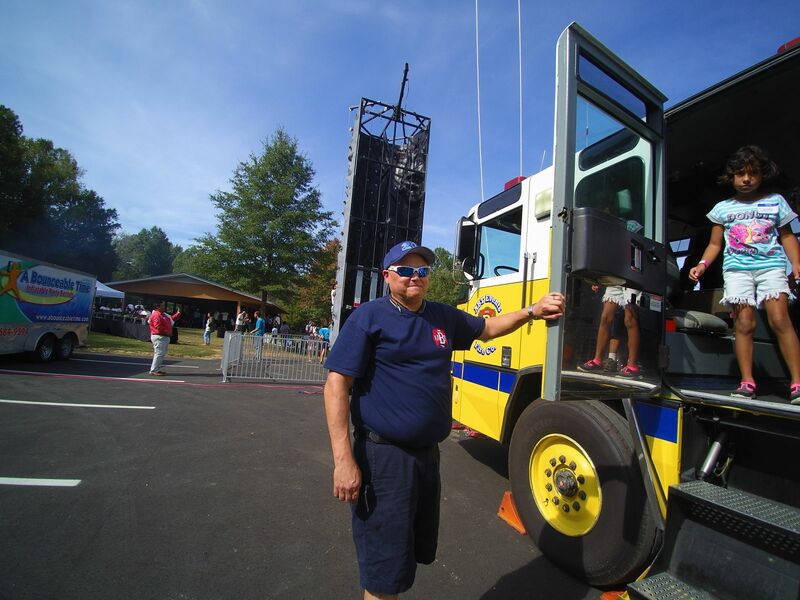 For those who would like to exlore , our exprienced crew can show you through the truck experiencing the Engineers seat, Officers seat and crew cab.